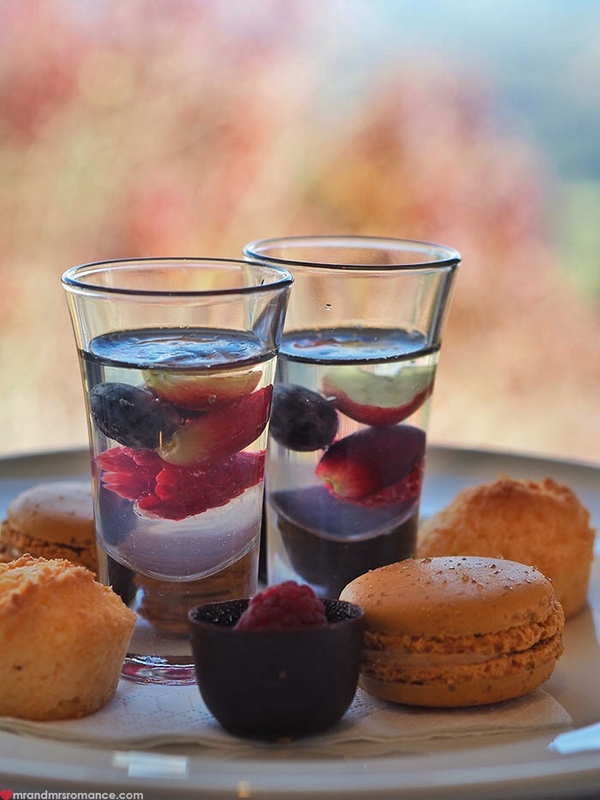 Isn’t the idea of having high tea lovely? 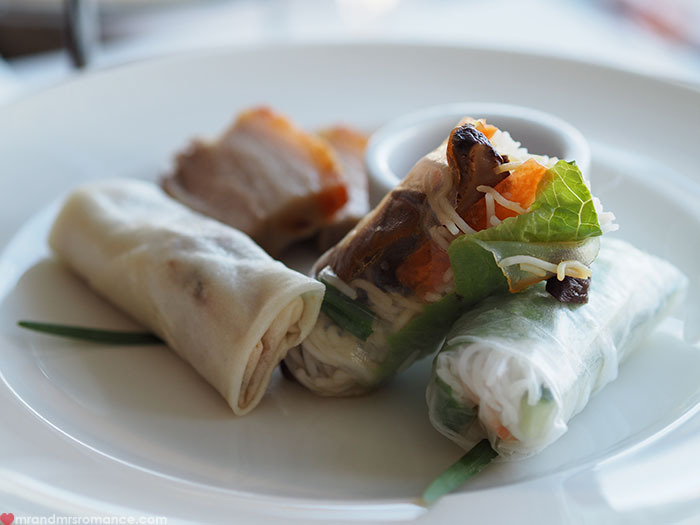 A tower of plates, each one full of tiny delectables, a choice of tea, perhaps a sneaky glass of sparkling… see: lovely. But at the Hydro Majestic in the Blue Mountains, NSW, they take this quaint little meal very seriously. Here it’s an experience. 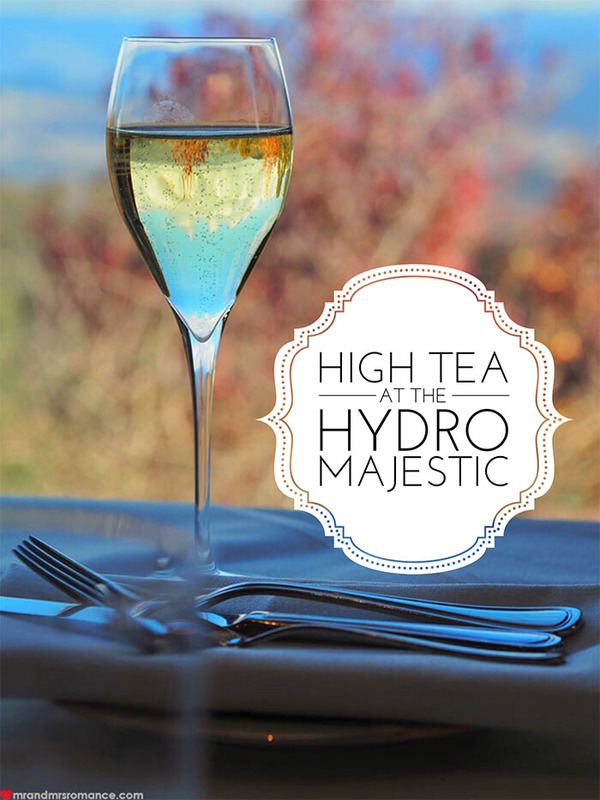 Coming late to the high tea game, I was excited about my visit to the Hydro Majestic and for my first ever high tea. I knew I was in for a treat even before I sat down. We all did. 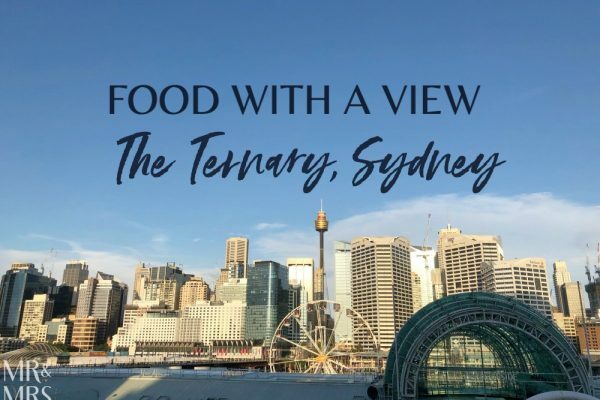 Certainly, the breathtaking panorama from the floor-to-ceiling windows in the Wintergarden dining room has an impact, but it’s not just that. The whole place just oozes significance. 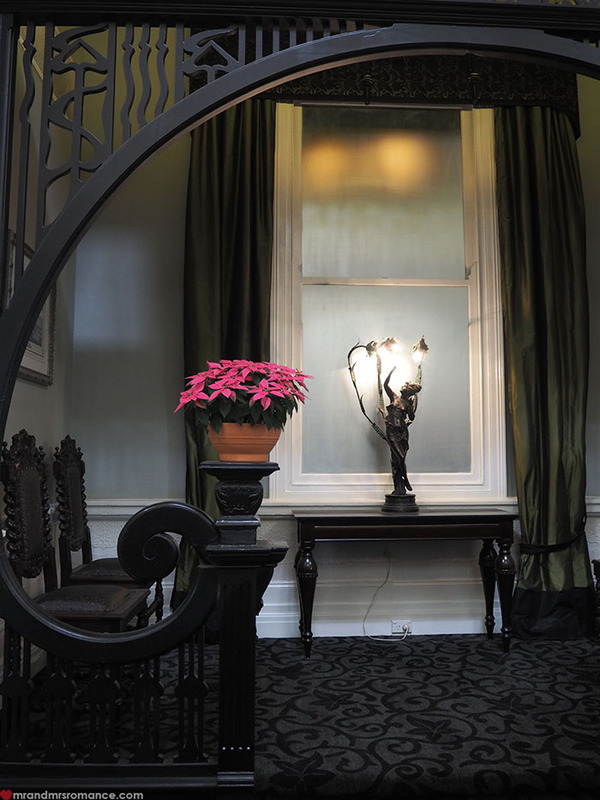 From the crenelated walls and the beautiful domed roof, which was constructed in Chicago in the early 1900s then shipped here to the lavish furniture and huge works of art in the reception hall, the Hydro Majestic is a place of beauty. Recently renovated after being near-derelict for so long, the new look of the Hydro Majestic is ironically a trip back in time. The white walls, the art deco dining chairs, the fixtures – even the grand piano in the middle of the room – tells of a time gone by. Of the colonial elegance the Hydro Majestic deserves. 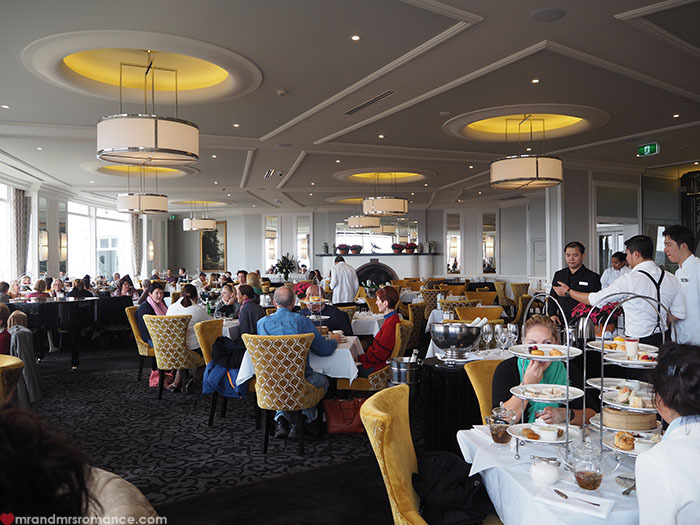 The Hydro Majestic has three options for high tea. The traditional Wintergarden High Tea, the Eastern High Tea full of Asian influence, and the Gluten Free High Tea, which rhymes. 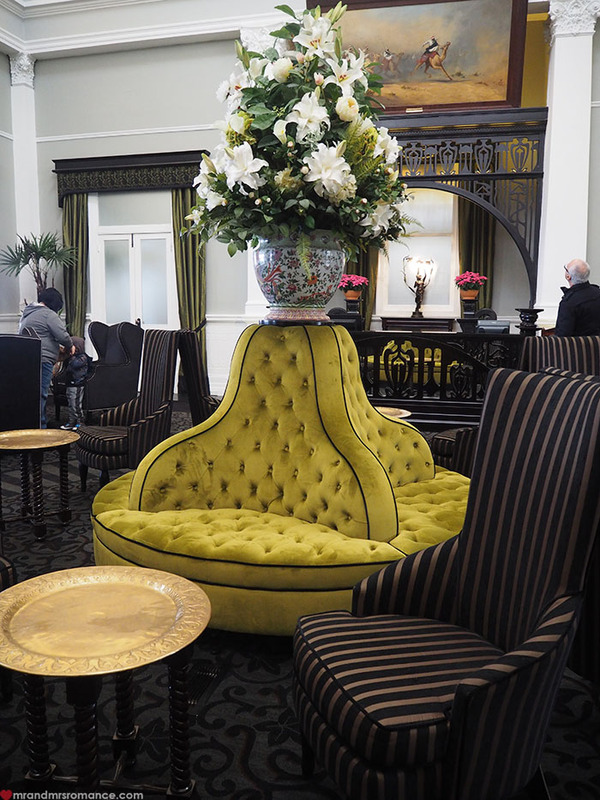 As it was my first time, I thought I should go for the Wintergarden High Tea. Our travelling companion Carly (aka Smaggle) had the Eastern High Tea, while her partner Ben and Mrs Romance sensibly chose the gluten free option. 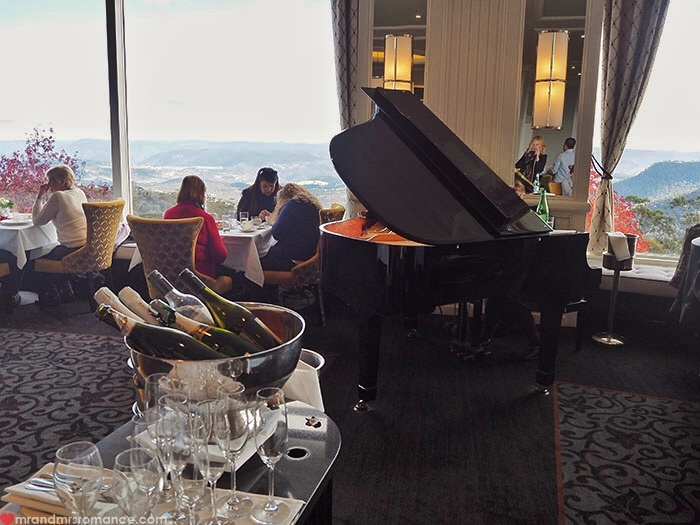 While we talked and took in the spectacular vista, we sipped on chilled Pol Roger champagne and enjoyed the musical skills of the pianist seated at the grand piano. I didn’t think it could get much better. But then the food arrived. I got quite excited: three levels of plates and all for me. 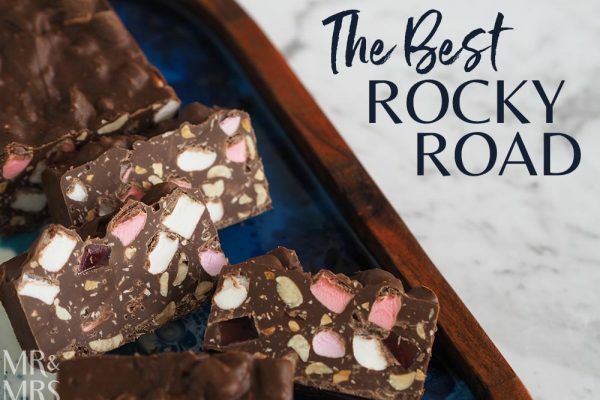 No sharing required! My dainty crustless sandwiches were filled with paper-thin sliced roast beef, rocket and cottage cheese, perfectly seasoned coronation chicken and delicious egg mayonnaise. I quite enjoyed the blini with smoked salmon and caviar as well. There was a little puff pastry scroll thing there too, which didn’t make any sense, but I ate it anyway. Next, my crumbly, wholesome scones with smooth clotted cream and sticky strawberry jam took me back to my childhood holidays in Cornwall. Finally the sweet level showed off the kitchen’s skills with a perfectly set vanilla panna cotta topped with a jam coulis all in a shot glass. Then a delicate short crust pastry cup filled with mascarpone topped with raspberries and blueberries. There was also a sugary cupcake topped with chocolate shavings and a coffee flavoured macaron that was chewy and delicious. I was too busy eating to pay much attention to what the others had, but they all seemed very happy. 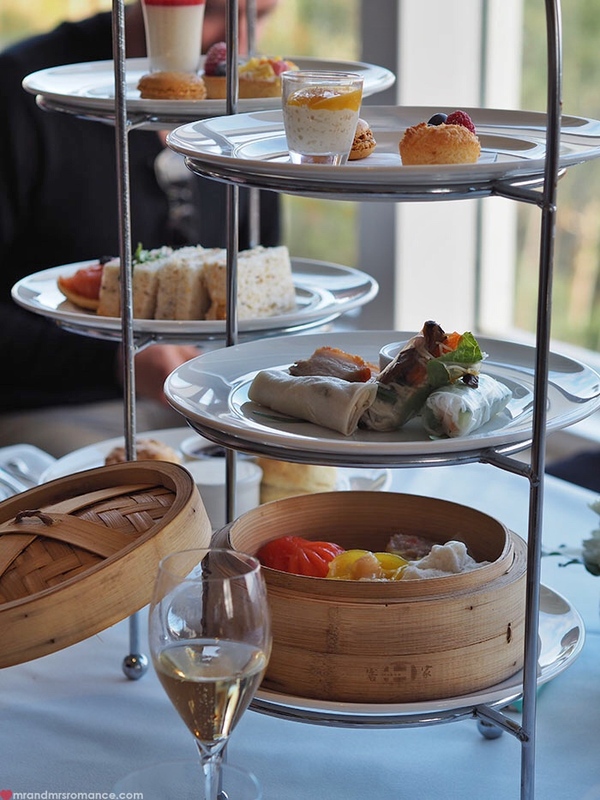 Carly’s Eastern High Tea was served to her in a similarly 3-level high plate stand but with a selection of steamed dumplings, barbecue duck pancake, a vermicelli ricepaper roll, twice-cooked pork belly and a selection of eastern and western petit four desserts. Ben and Mrs Romance had to share space on their Gluten Free High Tea, but thankfully they’re not as easily upset as me. They enjoyed gluten free sandwiches, petit pastries and their own cream tea. It was the first time either of them had been able to eat a scone in a long time, so the efforts of the kitchen to produce gluten free baked goods did not go unappreciated. 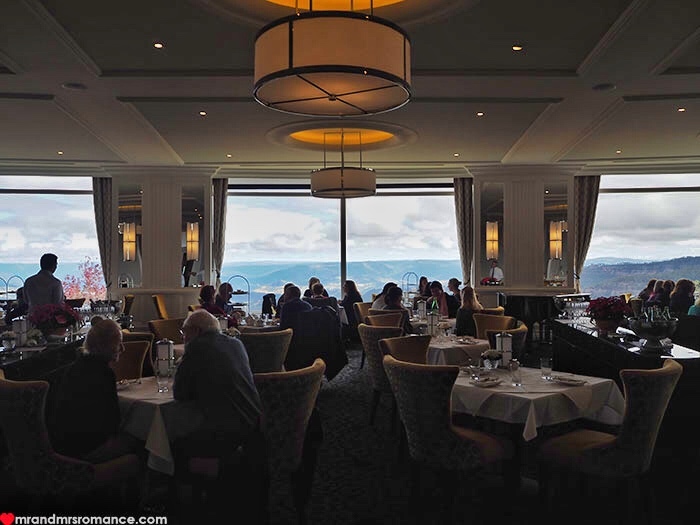 After having eaten a surprisingly large amount of food, we sat back and enjoyed the view afforded by Hydro Majestic’s incredible location. 1891 – construction of the then-named Belgravia Hotel and health retreat is completed. 1901 – Mark Foy, enigmatic retail baron, world traveller and sportsman, begins selling off his shares in the family owned department store to finance Australia’s first hydropathic health retreat. 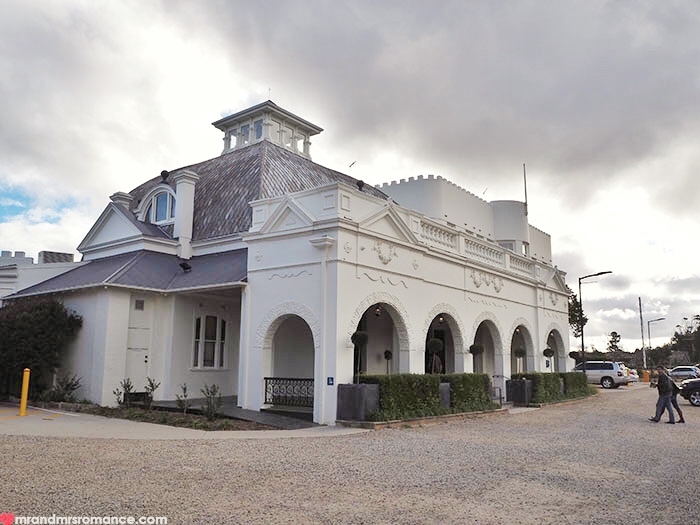 1903 – Hydro Majestic is built. 1903 – Mr Foy successfully applies to have the name of the township changed “Medlow Bath”. 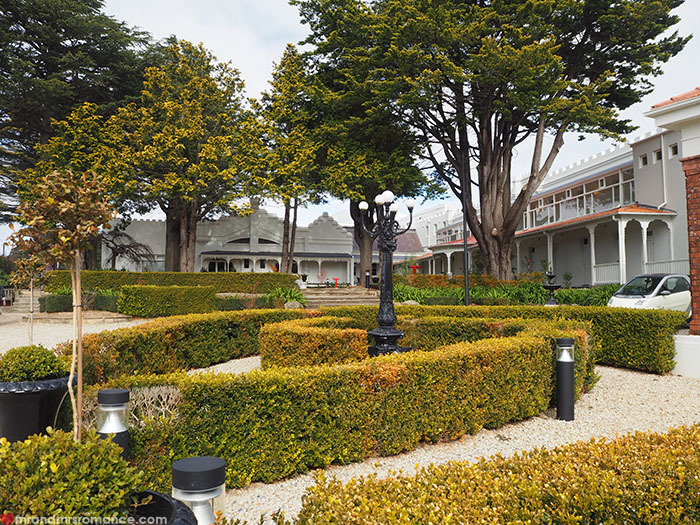 1903 – Thanks to the new German-made steam-driven generator, the resort and township has working electricity four days before the city of Sydney. 1904 – The Hydropathic Establishment hires Dr George Baur from a health spa in Lake Lucerne, Switzerland to devise and supervise a program of diets and weird and wonderful treatments. July 4th, 1904 – The Hydro Majestic opens to a group of VIPs during a snowstorm. 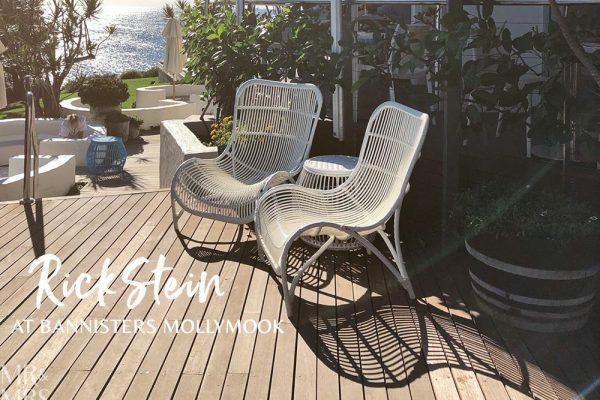 The Hydro Majestic attracts guests from around Australia and the world such as Sherlock Holmes’ creator Sir Arthur Conan Doyle, Julius Blau of 4711 perfume fame, and the Rajah of Pudukkutai with his Australian-born wife, the former Molly Fink. 1920 – Australia’s first Prime Minister Sir Edmund Barton dies of a heart attack in the hotel! 1922 – Fire destroys the Belgravia building and gallery. But Mr Foy starts work on the New Belgravia, which was to take fourteen years to complete. 1942 – the Hydro is taken over by the U.S. Defence Department and turned into a hospital for American casualties from the battles of the Coral Sea and South Pacific. 1946 – a new building is opened with bedrooms on the upper floors and a large lounge downstairs complete with a huge fireplace. 1950 – Mark Foy dies aged 86. His family, politicians, sportsmen and other dignitaries attended his funeral. His many significant contributions to Australian life spanned the areas of medicine and sport to retailing and tourism. Certainly he was a true pioneer of the Australian hospitality industry. 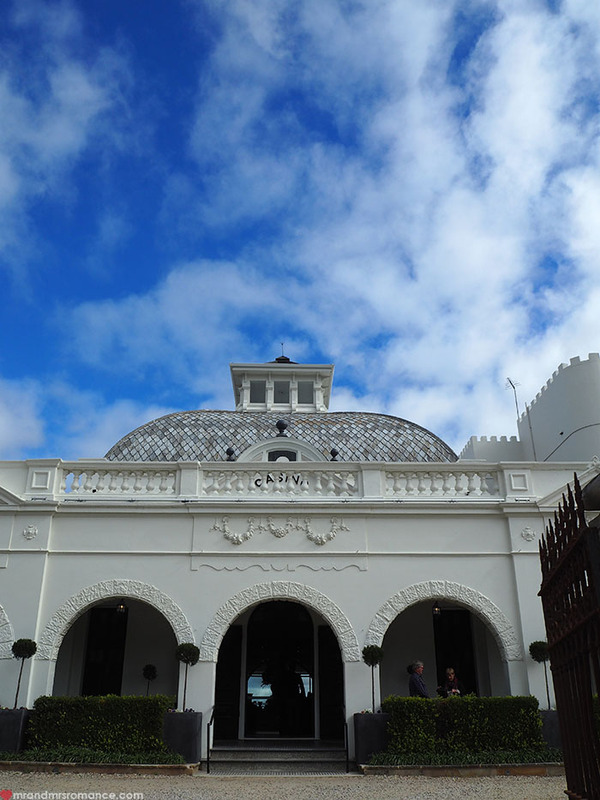 1984 – the Hydro Majestic receives heritage listing. After several renovations and developments from 1993-2014 with more plans still to be completed. 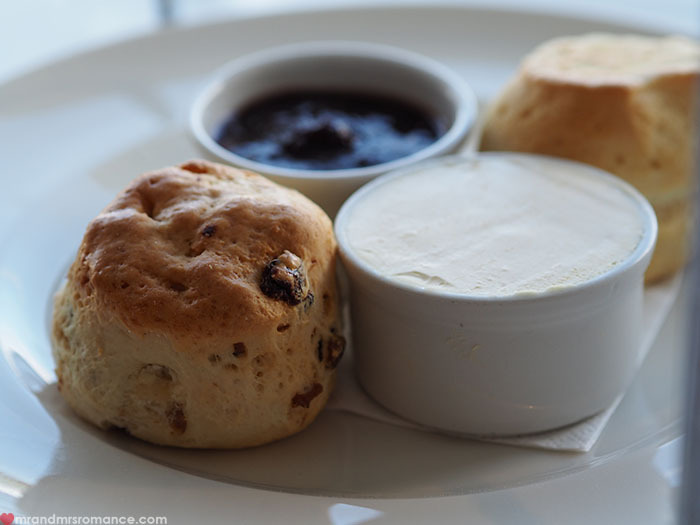 When was your first high tea? Where do you go for a good one? Tell us in the comments! 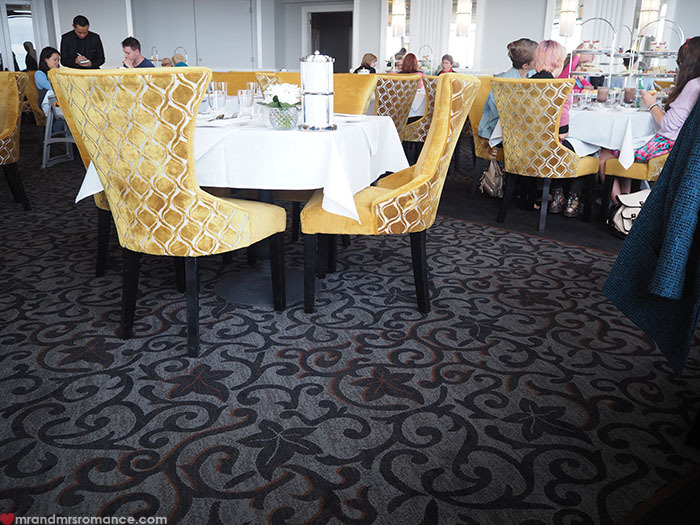 We dined at the Hydro Majestic courtesy of Destination New South Wales. Oh love me a high tea! I think our first one was at Harrods in London which is where we developed our High Tea addiction. I think one of our best was at Raffles in Singapore, because there were dumplings and lots of them! I must check out the Hydro Majestic next time in the Mountains, it looks epic! OH I bet that one in Harrod’s must have been a good one, Sammie. 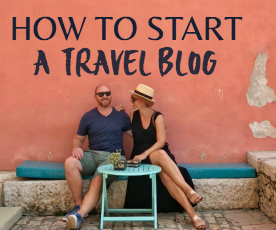 What a start! No wonder you’re hooked. Yes, I can imagine your excitement at the one in the Singapore Raffles. 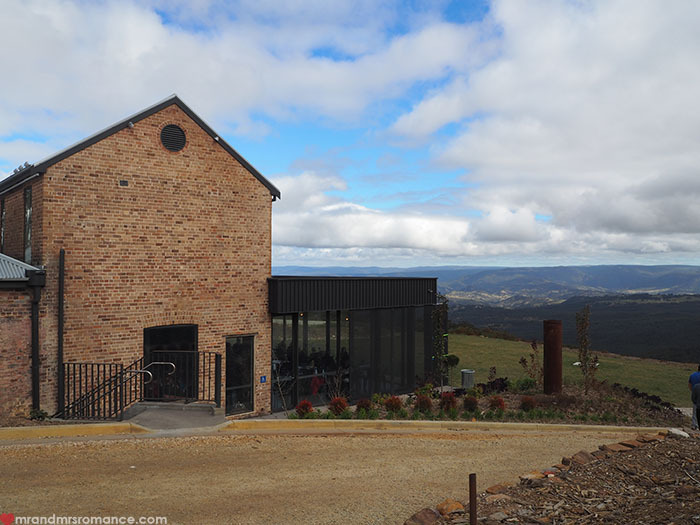 A dumpling yum cha high tea? I think that really is your ultimate, isn’t it? Yes, check out the Hydro’s efforts. Not bad at all – though I have no point of reference, of course! wtf is a crenelated wall? and how did you know it was one?!! Heh heh! I’m mad for those medieval battle re-enactments, Stacey – just kidding! I’ve just finished reading Game of Thrones. It’s full of crenelations and merlons and stuff like that. The dictionary feature on my Kindle came in handy more than once, don’t you worry! I’ve been wanting to check this place out after the renovations. 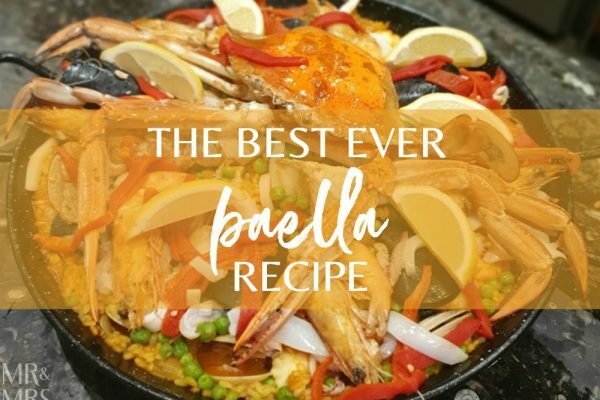 Your photos make the food look amazing – I could eat the smoked salmon blini all day! I think it might have been my first blini too you know, Joy. At least it was the first time I’d discovered the name of it. But yes, I can see how you could a million of them. They’re delicious! Wow, what a beautiful place. What a view! 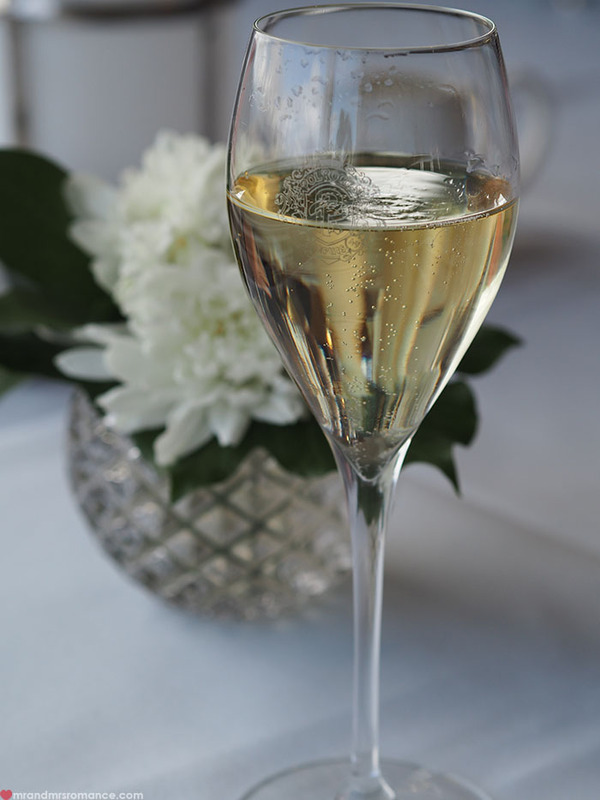 And would you believe I only tried Pol Roger Champagne last year? Craziness! It’s fantastic. It was so lovely, Sonia. Very impressed. 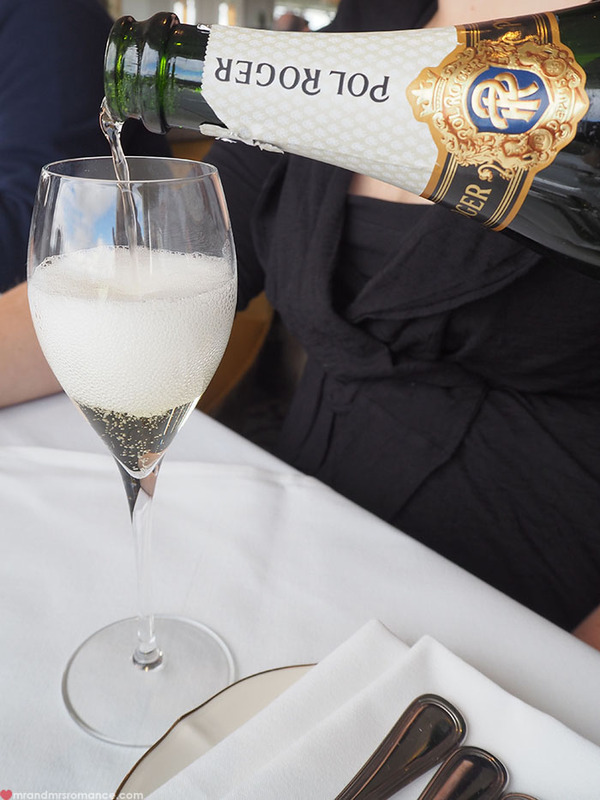 You know, I don’t think I was introduced to Pol Roger until quite recently either. It’s a great drop, isn’t it? 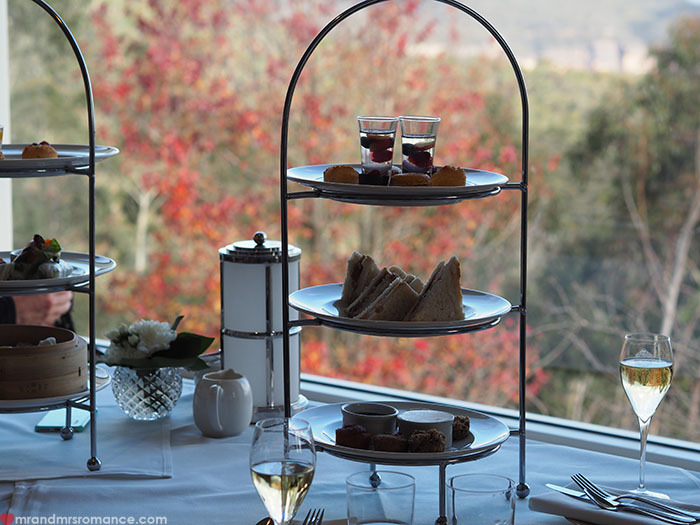 Man I’d walk back to the Blue Mountains for another Eastern high tea. Love me a duck pancake. Ha ha! It’s a long walk, Smags, but I’ll be there next to you! 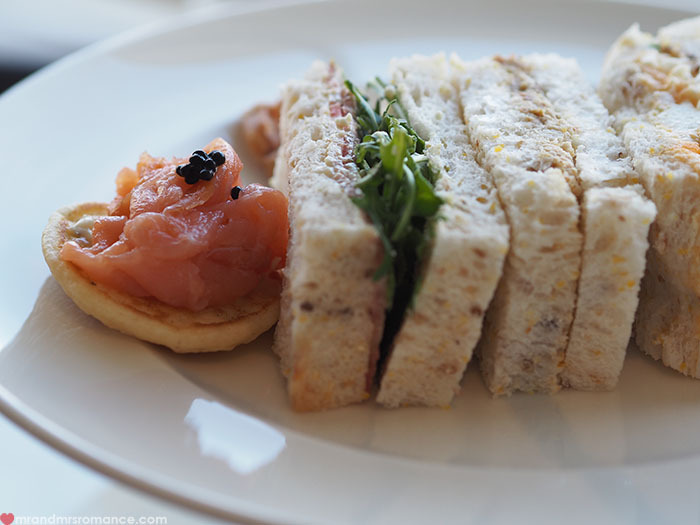 We enjoyed our afternoon tea; I especially liked the sandwiches but didn’t go so much for the Eastern one. It was quite expensive though for what it was we felt but the view does count for a lot. Great pics! I know what you mean as far as prices go, Lorraine. We figured it was probably the view and the fact that this was a new refurb, but the views do help you swallow the costs, don’t they? 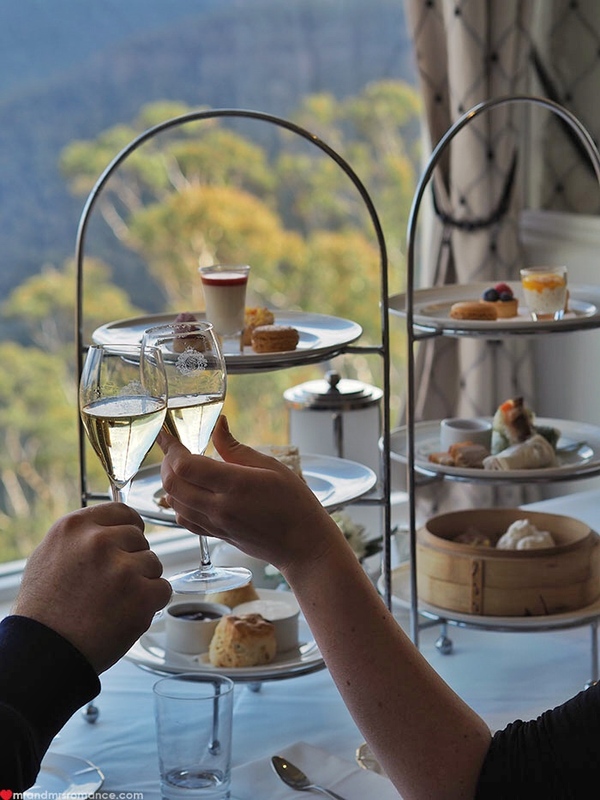 I couldn’t go past the traditional high tea – especially as it was my first – so I was very happy when Carly said she wanted the Eastern high tea. I think it was the duck pancakes that made her mind up! Wow! That view is breathtaking and then there’s the food. You’ve set it in motion, I need to get up the mountains and visit this place. I love all the period features too – art deco makes me swoon. Such a stunning location. It really is a beautiful spot, BT! The interior is so well done, and the restoration work on the exterior and inside must have cost a fortune. Definitely get out that way – I reckon get there in the winter before July to beat the rushes, and definitely before the summer crowds. Well worth the trip. My first high tea was at the Raffles Hotel in Singapore!! Yours looks pretty impressive!